added an API to pass in your own HttpClientinstance instead of the managed one (you could even use one static instance for your whole app this way to improve performance even further). To do so, just use the newly added method SetCustomClient(HttpClient client)on your handler instances. I made this changes working without breaking existing implementations. Just by updating the library, you will get a better performance. I also updated the source code on GitHub. If you just want to update the library, the update is already available on NuGet. I am happy to announce my new WordPressReader (Standard) library that is available on NuGet now. It is written in .netStandard 1.4 which enables you to use it in a lot of of places. 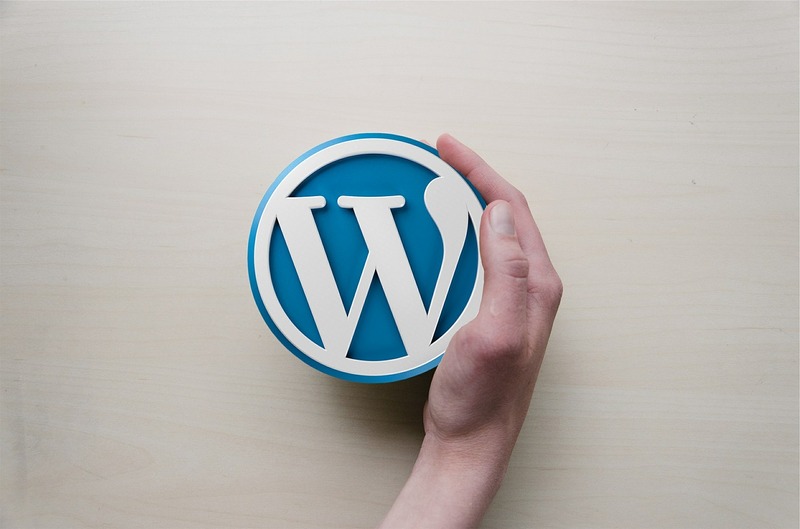 As the name suggests, it focuses on reading tasks against the WordPress API. The library uses a generic WordPressEntity model implementation, which makes it easy to implement and extend. You can always get the raw json-value as well. The additional Error property on every model makes it easy to handle API errors properly. You can read the full documentation in the GitHub Wiki. If you have problems with the library or want to contribute, you can do so on the GitHub repo. The content we receive from our WordPress post content includes already all kind of HTML tags like paragraphs, lists, links, images. That is the advantage for this solution: no parsing is needed, the string can be displayed as is. Both the WebView and the WebBrowser framework element (no, they are not controls) are able to read and render CSS code. And this is how we can match the whole element for our app. HTML Pages can be styled by using a so called cascading style sheet (CSS), which is similar to XAML code. With a little bit of searching on the web you will be able to style “translate” your XAML properties into CSS. p = paragraphs. paragraphs can contain text as well as images or other multimedia content. Mainly used for text like in our blog post, we style how the user is able to read our blog post. If you just C&P the CSS string from above, it will result in some errors from Visual Studio. Visual Studio does not like the new lines in strings, so you have to add it as one line. Also is it not possible to use ‘”‘ within a string declaration. It has to be “escaped”, which we are doing with a simple before it: ‘”‘. I mentioned it because I learned it the very hard way by trying to solve it for 2 hours. I recommend to set the Visibility of your WebBrowser or WebView to “Collapsed” until the whole rendering has done. Once the “navigation” has finished, set it via code to visible. This way the user does not recognize that we are rendering the post content for him. Just display a loading animation until that is done. Both elements have a “LoadCompleted” event. Once the rendering (= the navigation to our string) is done, the content of our blog post is shown as it would be natively in our app. As always, I hope this is helpful for some of you and feel free to leave a comment below. Today I will share my solution of how to open links from a WebBrowser or WebView on Windows Phone and Windows 8 (as I did in my app for msicc.net). In Windows 8 this gets a bit more complex. There is no Navigating method, and this is why we have to combine different languages together. We will use the ScriptNotify event to pass the link via a small java script and launch IE with the new link. I pass this script together with the HTML string (HTML methods need to be first!) to the WebView. I recommend to save the script as a static string, so you have do insert only the name of the string. If you add the ScriptNotify Event to your WebView, you will be able to use LaunchUriAsync with the value of e, which is the link. I am not sure if there is a better way to do this, but that is my way. It works like it should and does not hurt the experience of my app. As always I hope this is helpful for someone out there. If you have any way to improve that, feel free to leave a comment below. When it comes to display the post content on a blog reader app, it starts to become a bit challenging. The post content is formatted to look great on your website. But when we pull our posts into an app, there is only the naked, HTML formatted string. What part of the content do I want to be displayed? How do I get the images there? What if there is a video in the post? Where do I put the Links in? How can I handle enumerations? There is the HTMLAgilityPack out there, but I never got a satisfying result out of it. The next method would be to write a custom parser. This is what I have done before, in the old version of the app for my WordPress blog. It did work, but I had to invest a real big amount of time in it before I got a result that I was able to live with. I was also not too experienced with RegEx (and I am still not) that I could set up a perfect parser. When I was creating the Windows 8 version of my app, I wanted to achieve a good reading experience. On the other side I wanted the code to be as reliable as possible, because there are often changes on WordPress that can have impact on my app. As I mentioned above, the post content is already formatted. It is formatted in HTML. I decided to render the content string instead of parsing it. So we have already a readable result, and if my app has only white background, I could leave it like it is and go on. Without any additional line of code. I know it might be not the best practice for displaying web content, but I am really satisfied what I achieved by using the WebBrowser and WebView element in my apps. I hope the upcoming blog posts will be helpful for some of you to create also a good user experience by using these elements. Of course these posts will contain some code. Before starting the posts about it I just wanted to share why I used these elements. Now that we have a full WordPress JSON class, we are able to download our recent posts from WordPress into our apps for Windows Phone and Windows 8. I am still not using MVVM to keep it simple (and because I have to dive into it more deeply). I declared a public string in my MainPage for that, so it is very easy to use it in our app. The second thing we are going to do is to download the JSON string into the app. Both the Windows Phone and the Windows 8 apps are downloading the string asynchronously, the UI is reliable all the time. You may have noticed the additional Header that I request. This way, we are able to integrate a refresh function into our app. If we leave this out, our app uses the cached string, and users will have to exit the app to refresh the list of our posts. 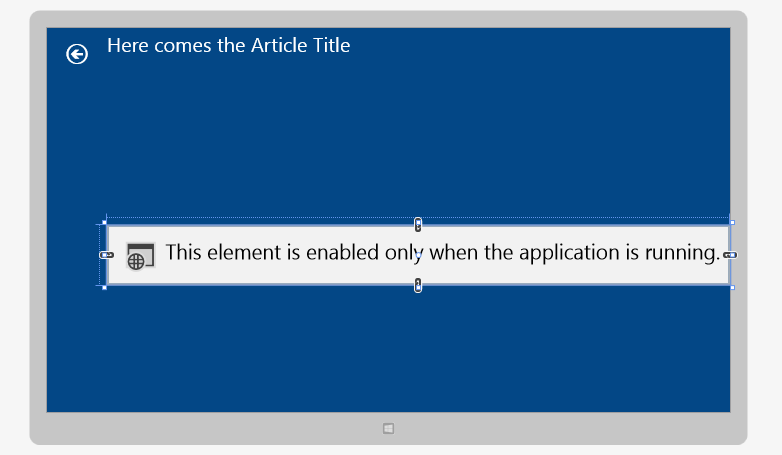 You will have to declare a public static string variable for the downloaded string in App.xaml.cs, that keeps the downloaded string accessible through the whole app. Side note: The WordPress JSON API has a dev mode. Just add “&dev=1” to your above created Uri, and you will be able to see the whole JSON string in a readable form in your browser. Back to our topic. Off course this is not a good format for users. They want to see only the content, without all the formatting and structuring code around. What we need to do, is to deserialize our JSON String. This is possible with Windows Phone and Windows 8 own API, but I highly recommend to use the JSON.net library. You can download and learn more about it here. To install the library, just go to Tools>Library Package Manager>Manage NuGet Packages for Solution, search for JSON.net, and install it. As you can see, we have set some Bindings in the code above. This Bindings rely on the DataContract Post, as every ListBox/ListView-Item represents one Post of our postList. If you now hit F5 on your keyboard, the app should be built and the device/emulator should show your recent posts in a list. You don’t need to add additional code to download the images, as the image source points already to an image and will be downloaded automatically. This code checks your list of attachments in your post, takes the first image, and downloads a higher quality (medium/full). I am using medium to get best results on quality and download speed. I hope this is helpful for some of you to get forward for to create a WordPress blog app on Windows Phone and Windows 8.